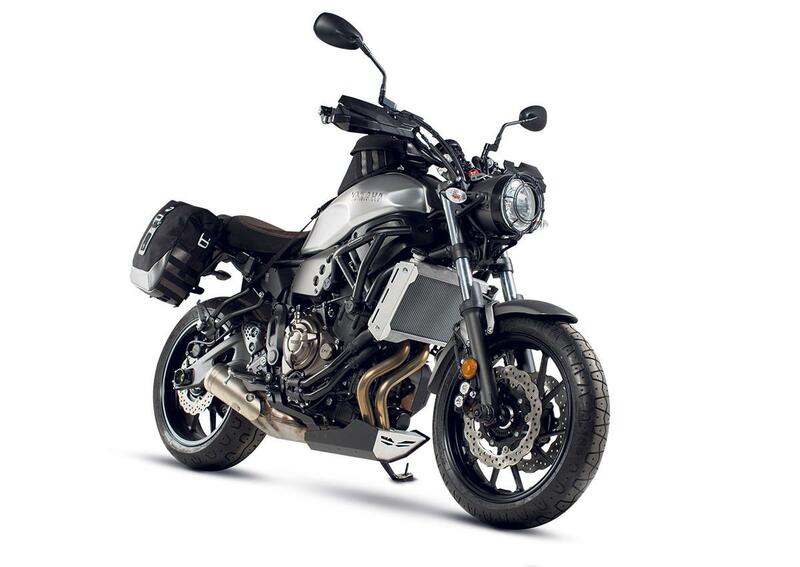 SW Motech are bringing their Legend Gear range of luggage to the Yamaha XSR700, alongside a host of new accessories. Using waxed canvas and a synthetic leather, the new bags offer a vintage look, while retaining durability. PU coatings on the inside and waterproof inner bags and rain covers are also included. The bags can be attached quickly using military-style webbing loops and alloy hooks. The £336.99 set includes a side carrier that attaches using discreet pannier rails and a quick-lock system.